When was the last time you had a close look at how you start and end your day? Do you start your day in a similar way each morning? Does your daily routine empower you? Let’s take a closer look at why it’s important to be aware of your daily rituals. We’ll take a look at what you could include each day and how those activities could support you. 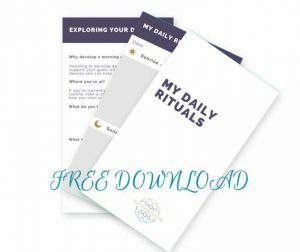 I’ve also included a free workbook for you to start working on your own morning and evening routines (see end of post to download). The above quote has stuck with me, ever since hearing it as a child. The concept that health, wisdom and wealth are connected to getting a good night’s rest intrigued me, and I’ve paid an interest in daily habits ever since. 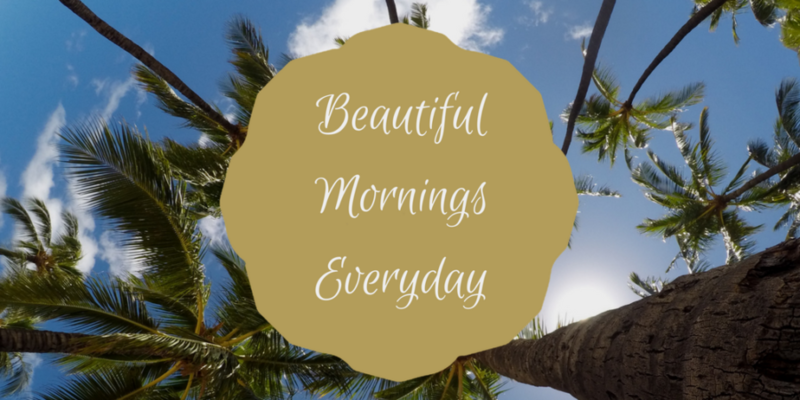 What are empowering daily rituals? The most successful people in the world take care of their mind, body and spirit before they allow influences from the outside world to influence them – they all have their own daily rituals. Your morning ritual could be 10 minutes or 60 minutes depending on what works for you. It could be as simple as going for a 10-minute walk each day or writing a list of three things that you appreciate about your life in a journal that you keep next to your bed. Starts her day with warm water with lemon. She also exercises from 10am-12 each day. Ban electronics or at least social media and emails before you’ve taken care of ‘you’ before you allow outside influences in. The way you end your day is equally important, this will determine how much of a peaceful rest you’ll get and will feed into the success of the next day. So what are your morning rituals? Leave a comment below and share this post if you found it useful. Hi, please check your email to confirm your subscription. Next Post How to get and Stay in ‘the Flow’?